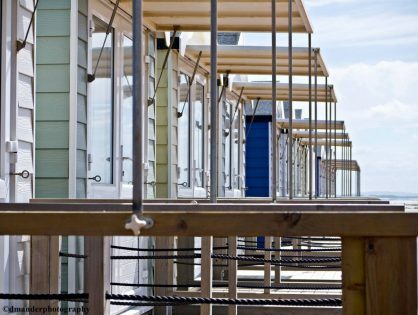 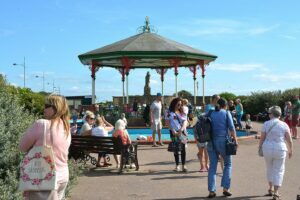  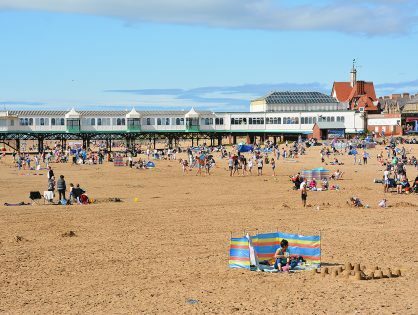 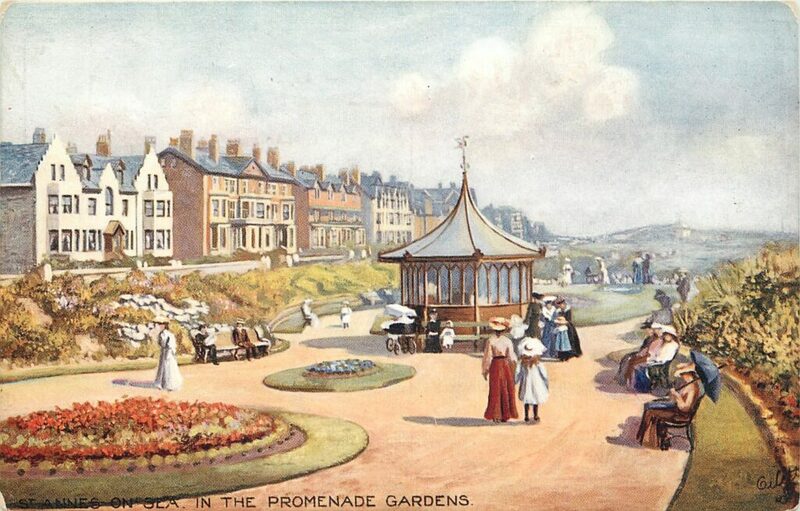 It’s an attractive seaside resort where you can still see many of its original Victorian features. 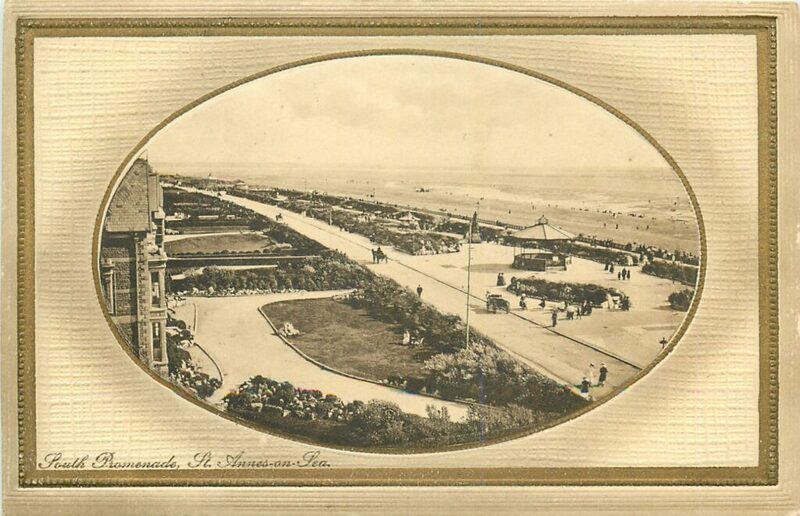 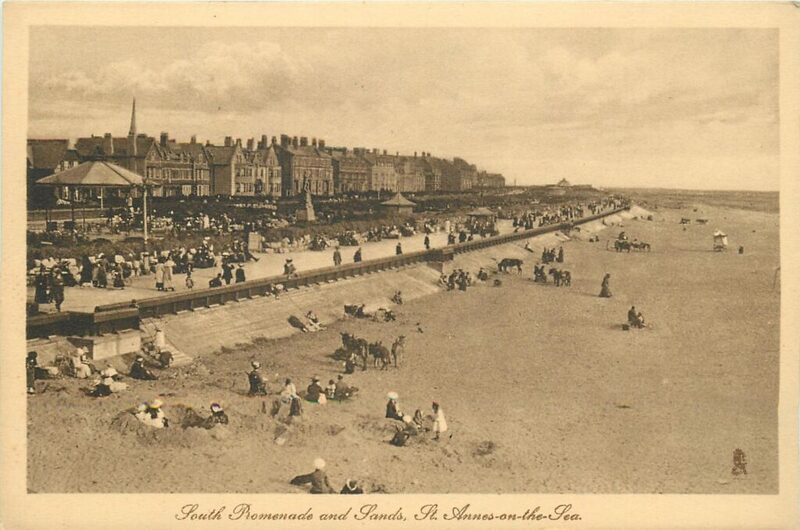 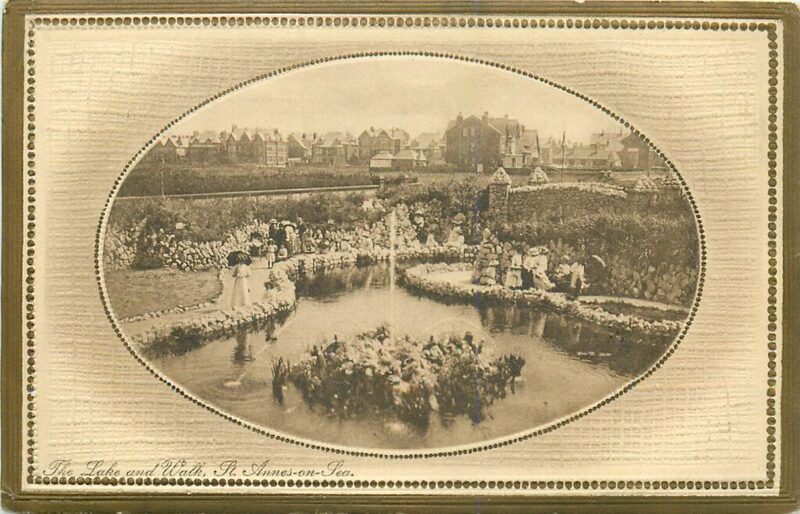 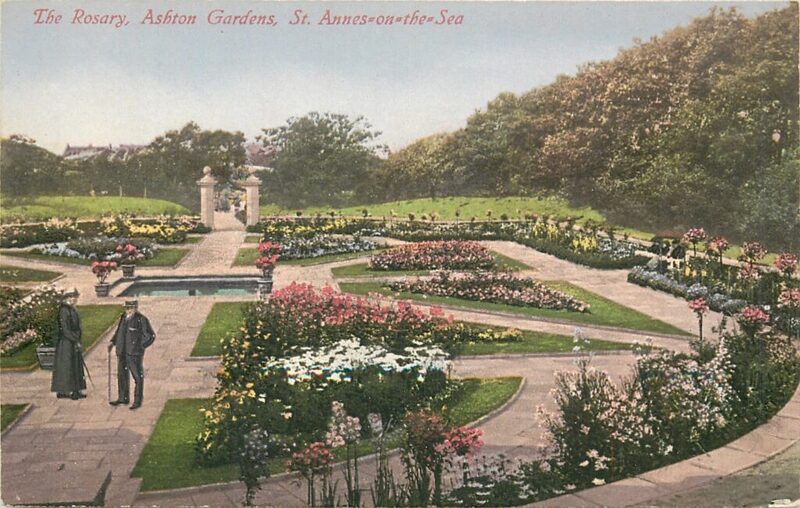 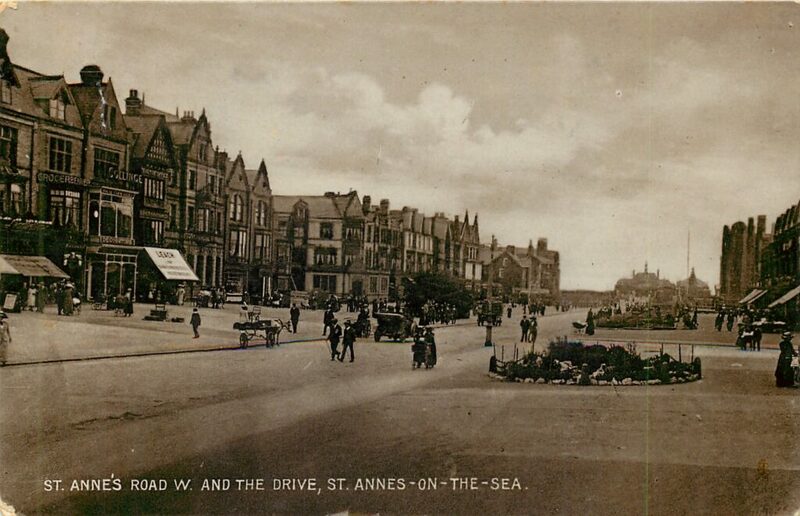 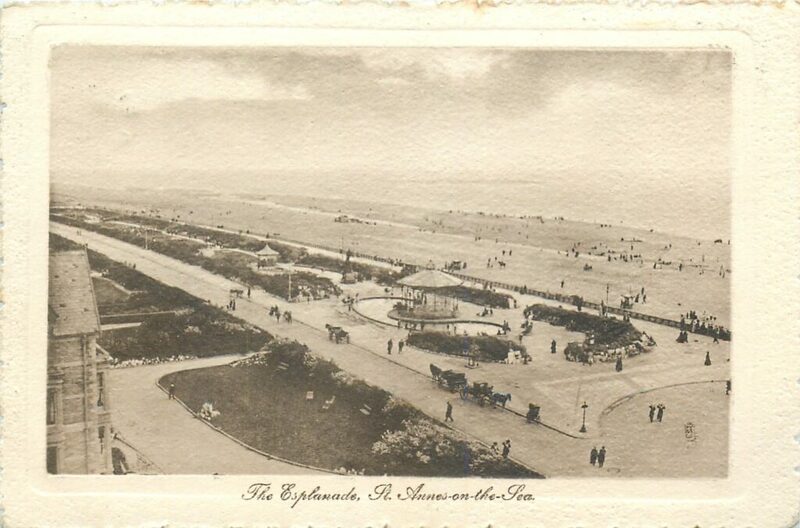 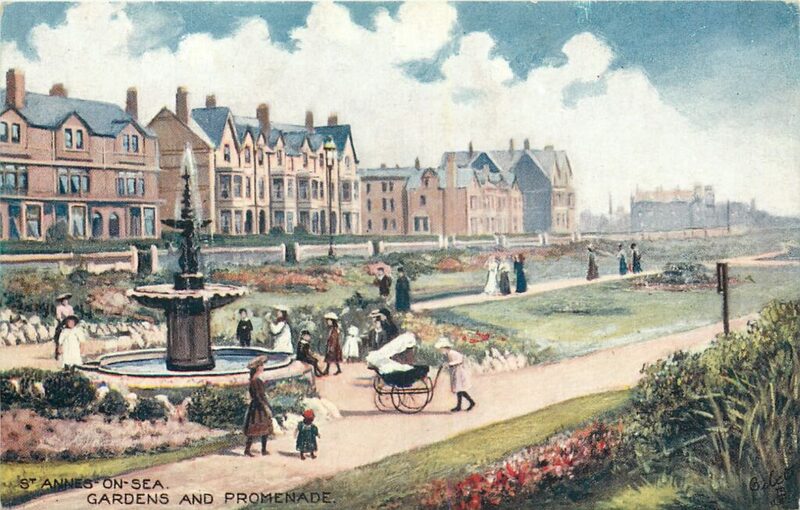 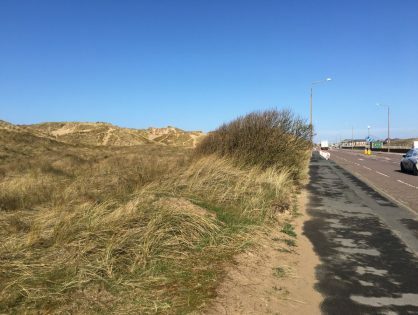 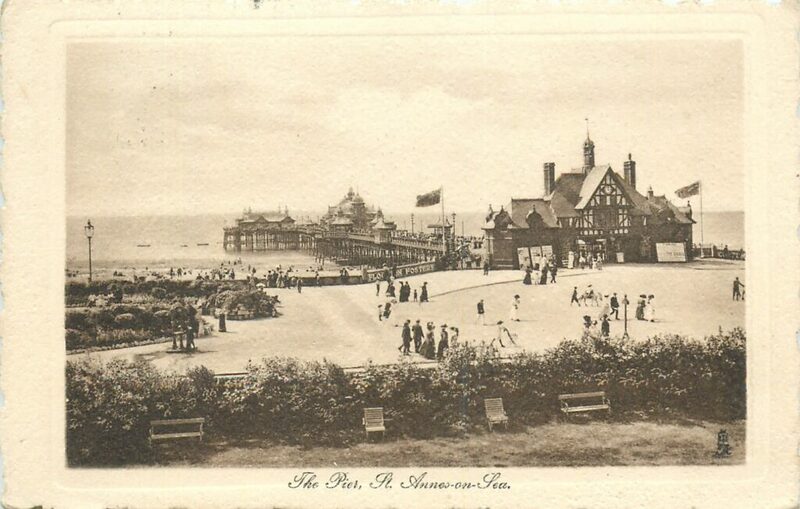 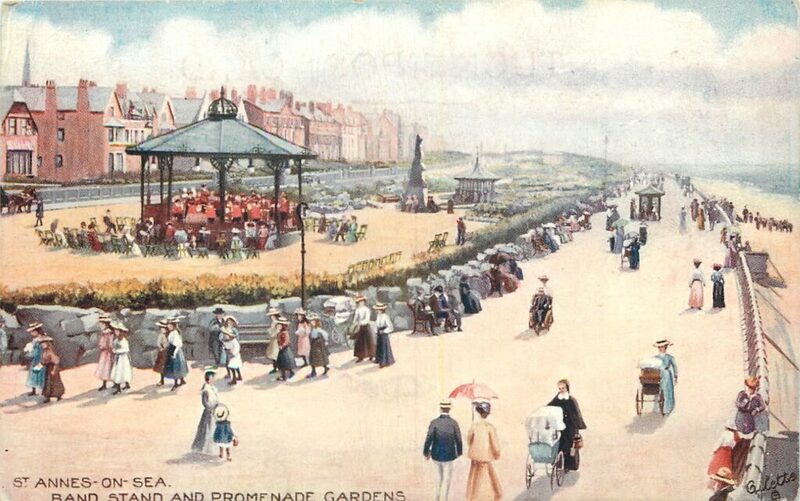 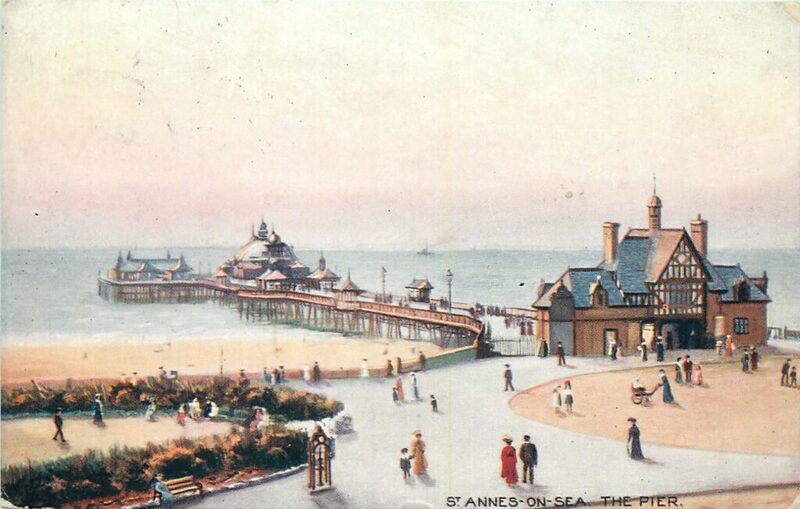 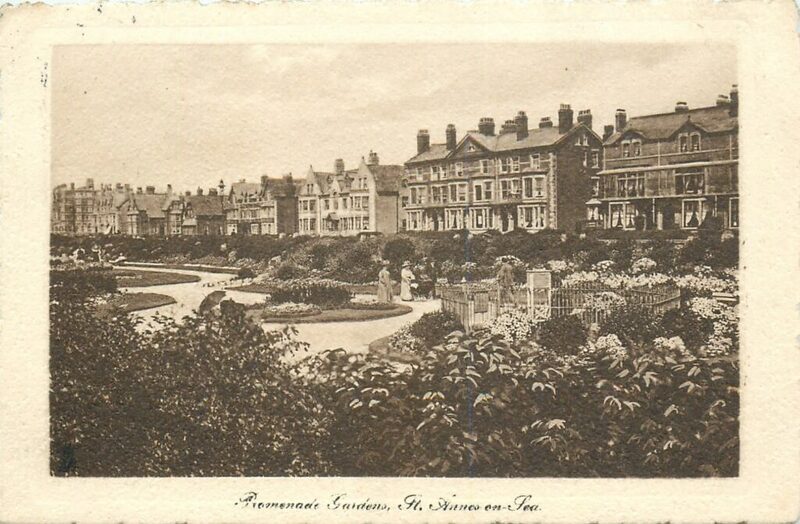 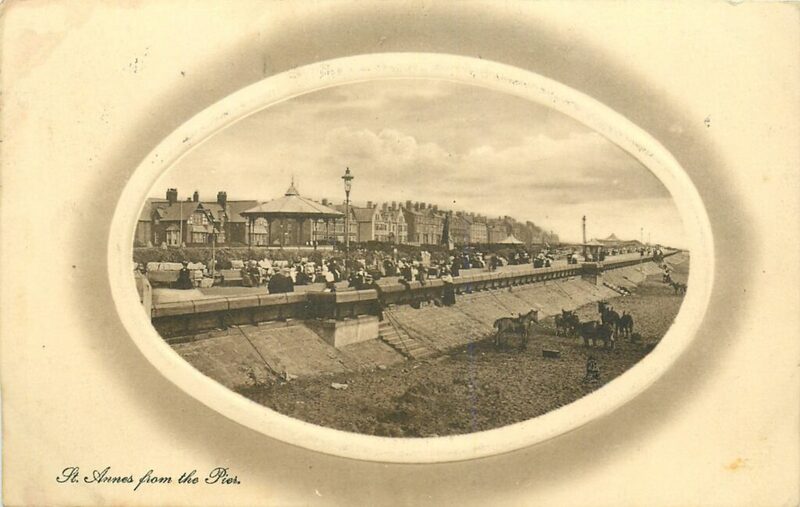 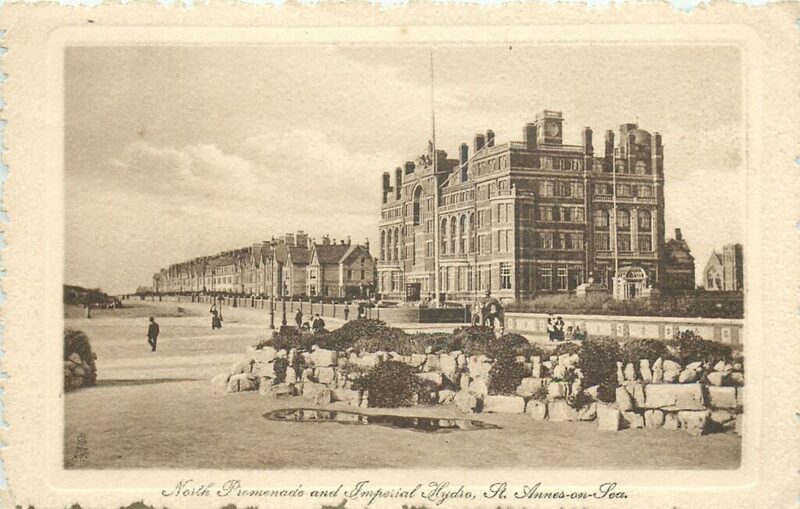 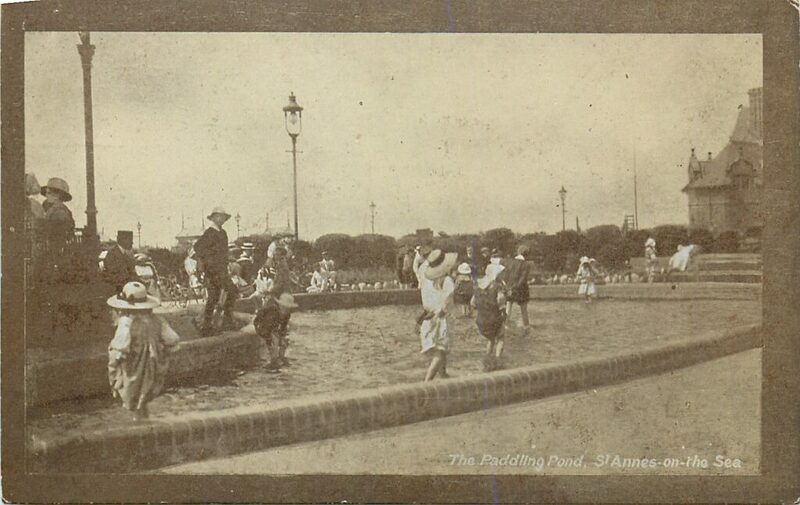 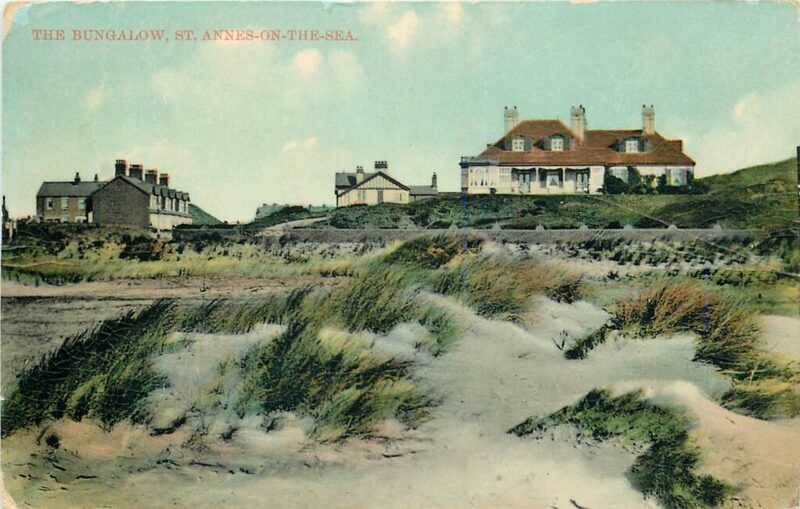 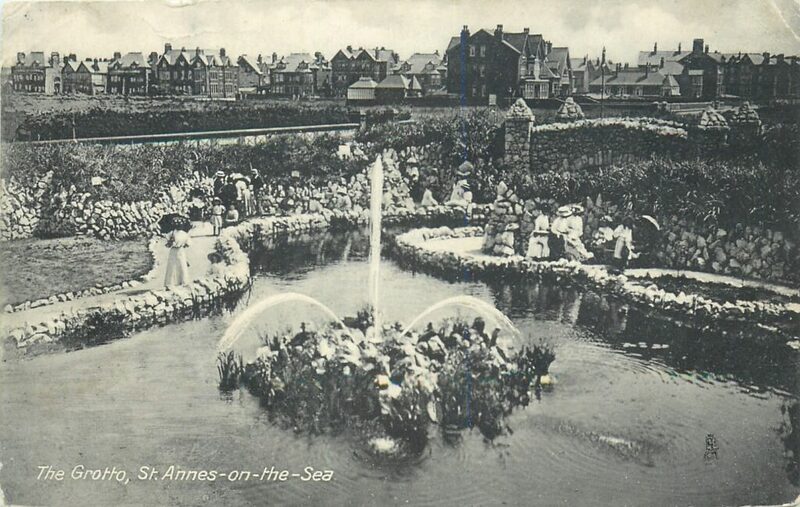 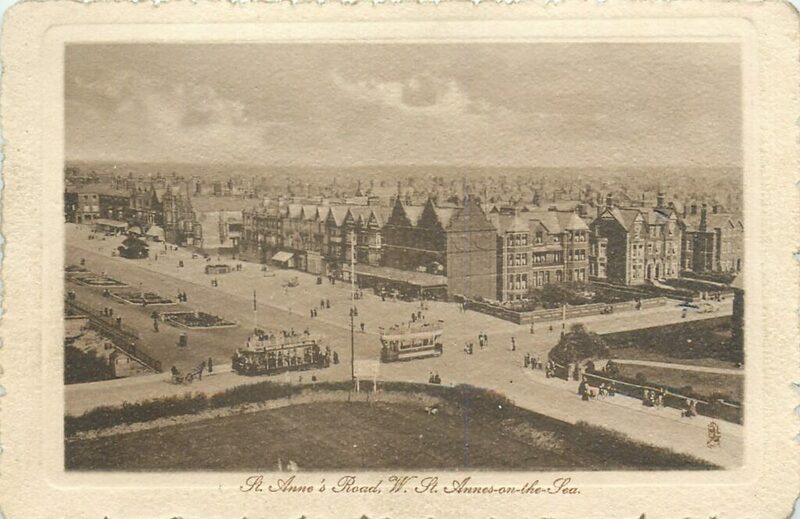 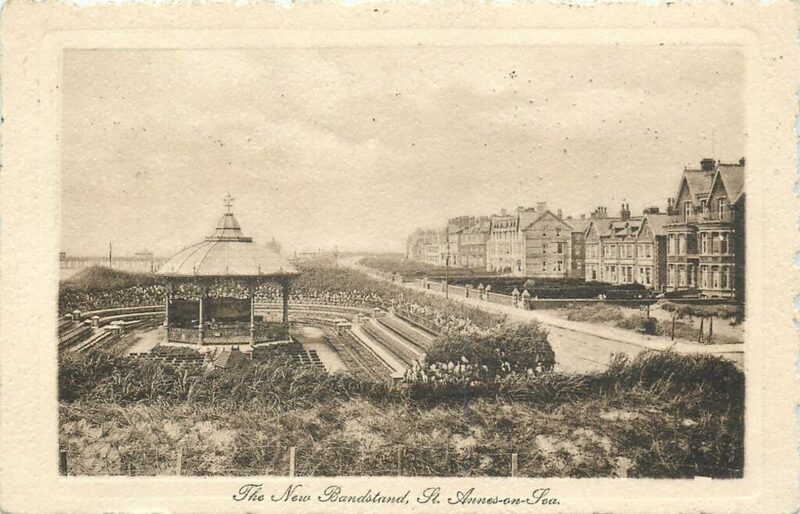 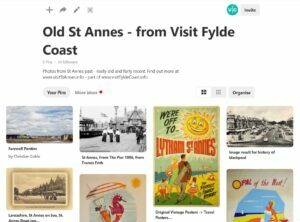 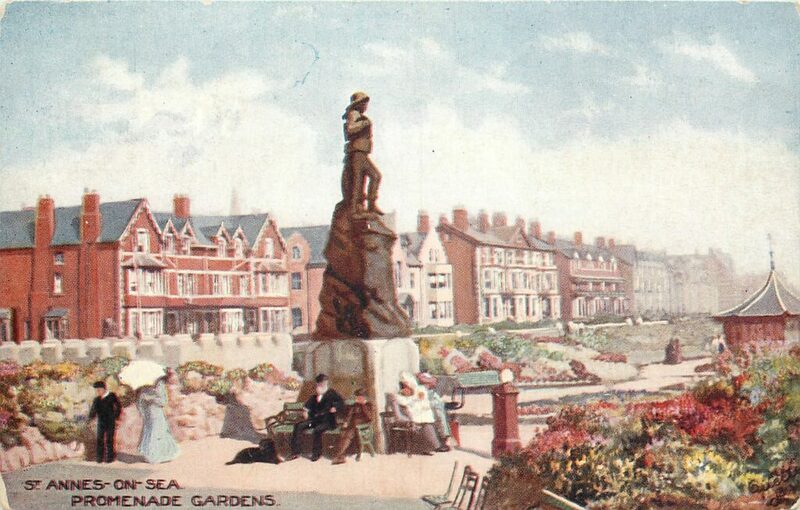 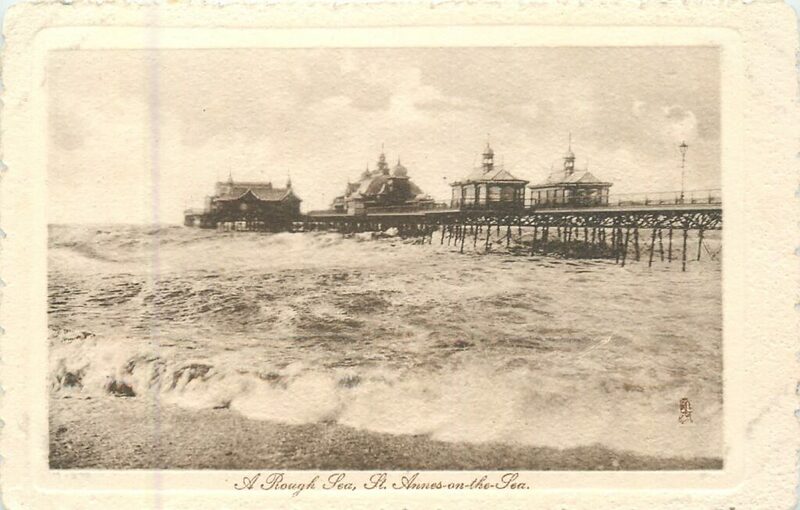 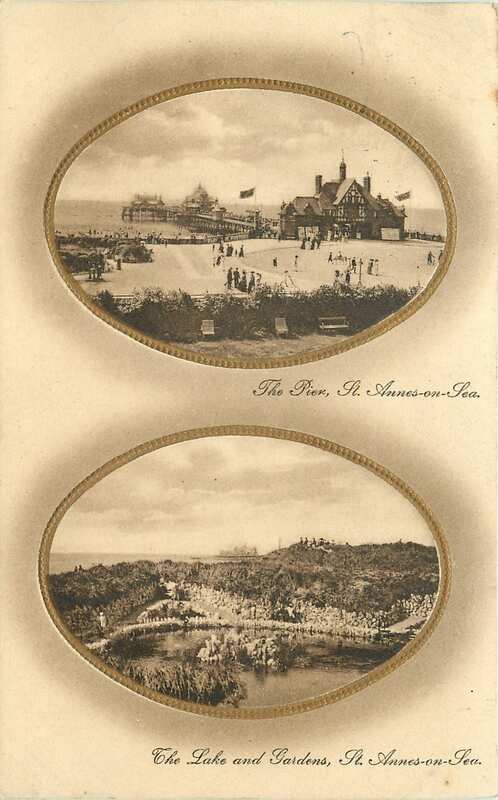 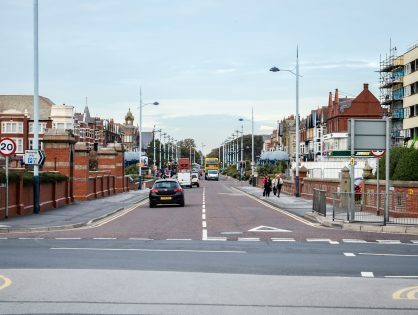 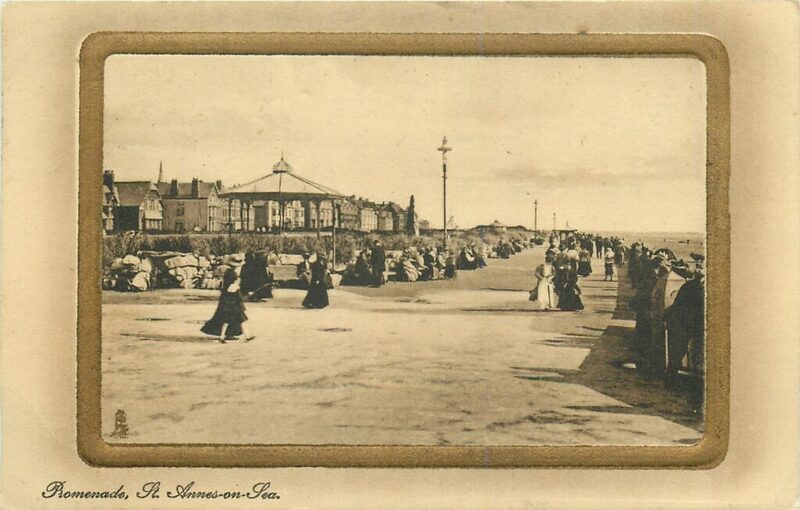 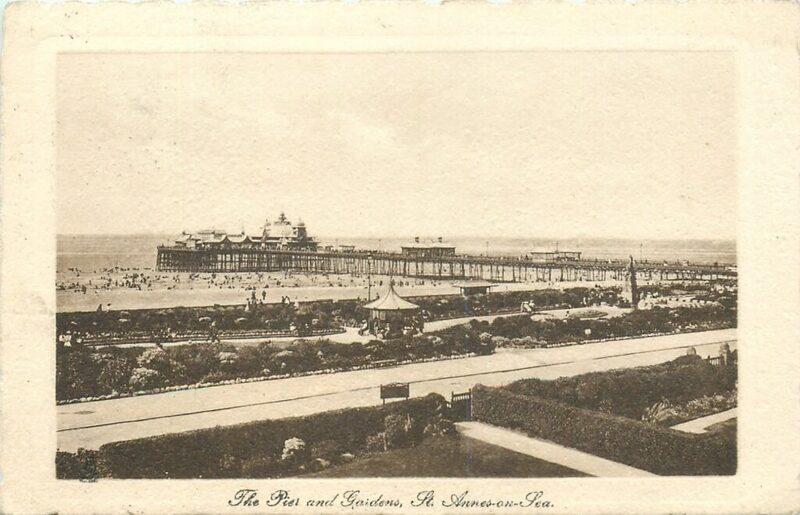 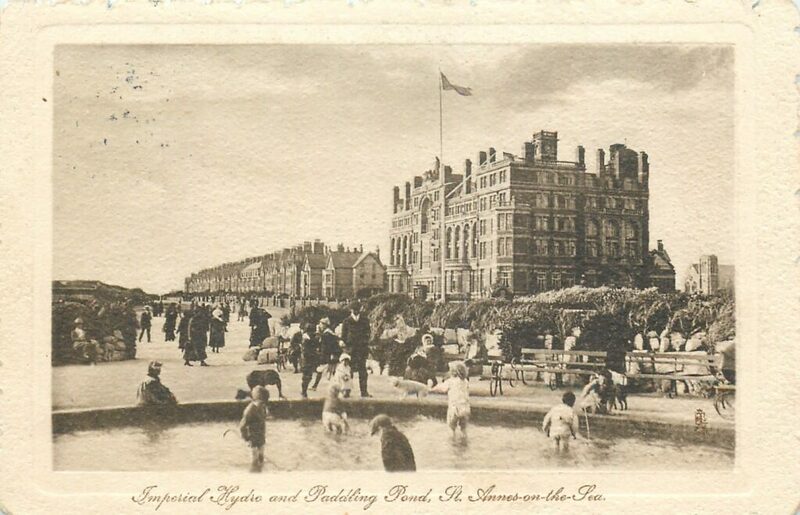 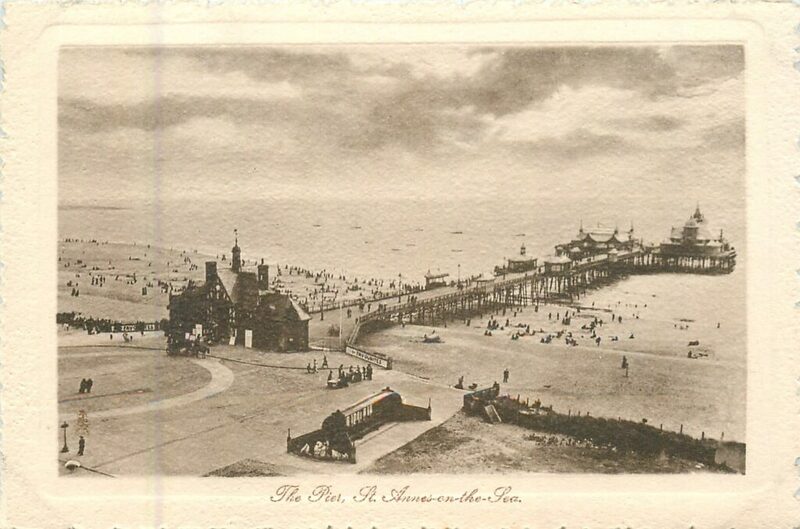 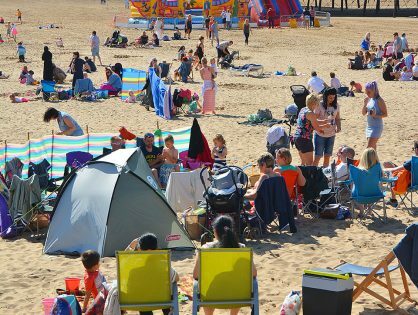 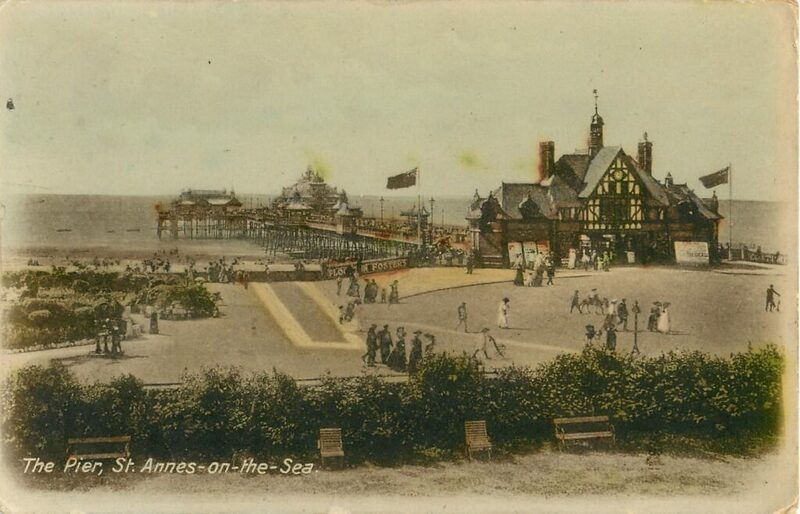 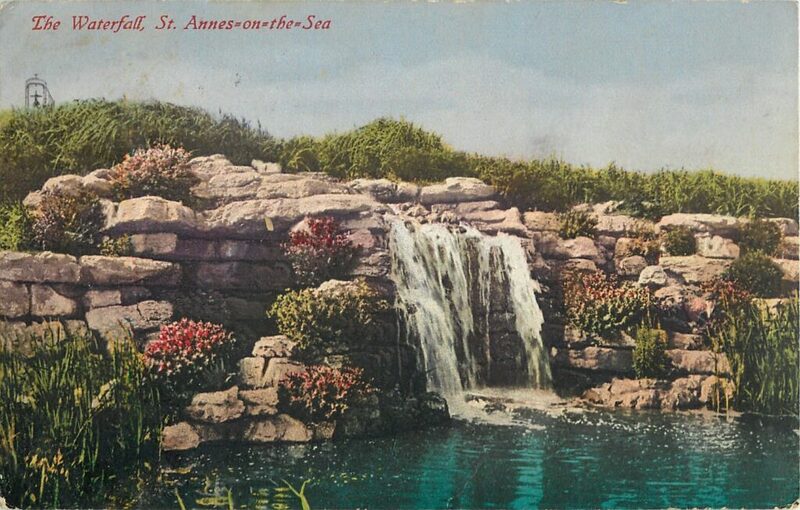 Take a look at these old photos of St Annes and see how the town has grown and changed! 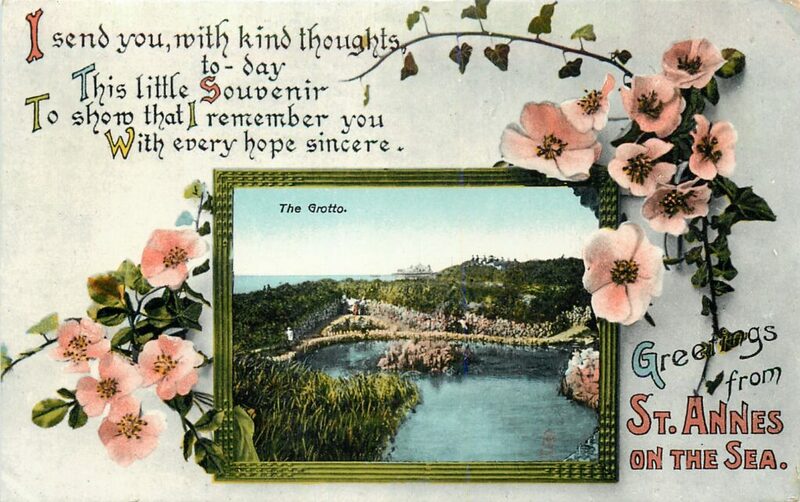 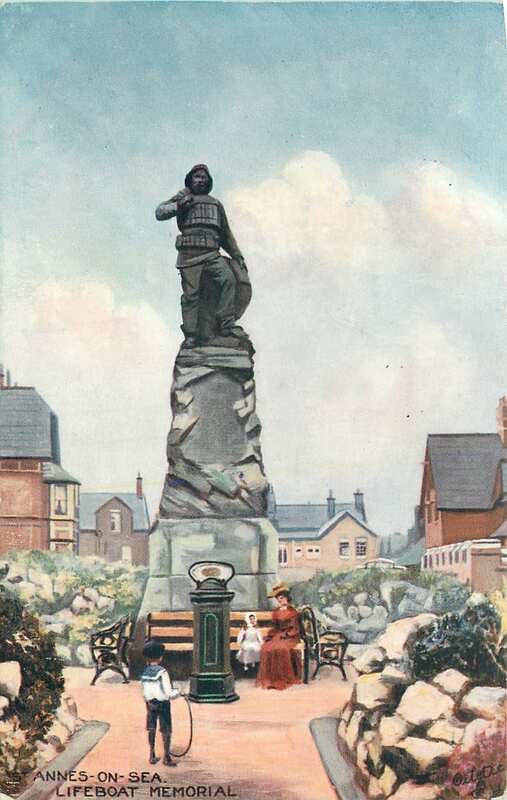 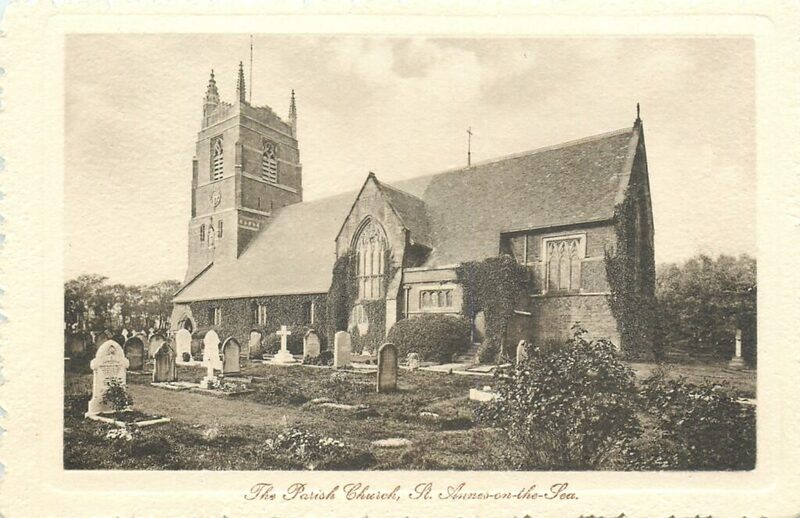 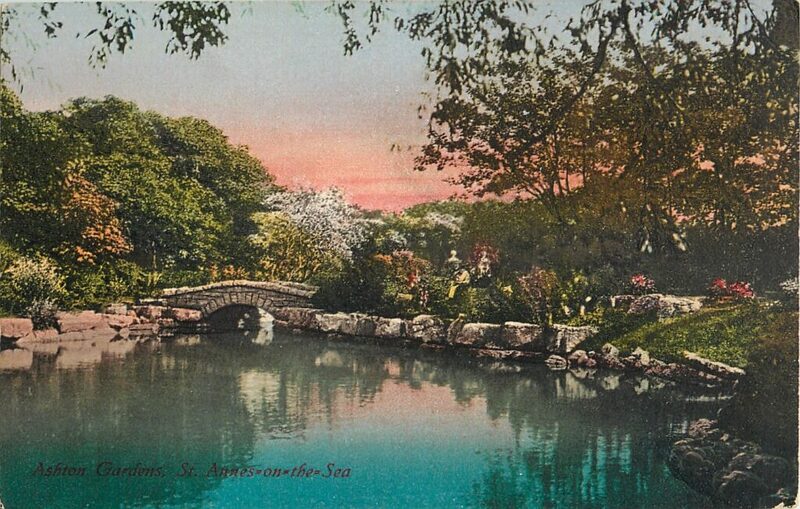 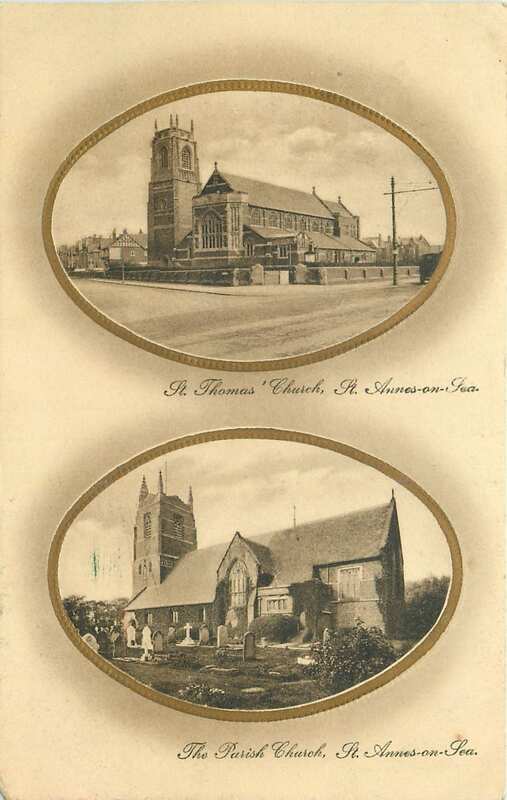 These old images date as far back as 1905 and are sourced from the Tuck Postcards collection. 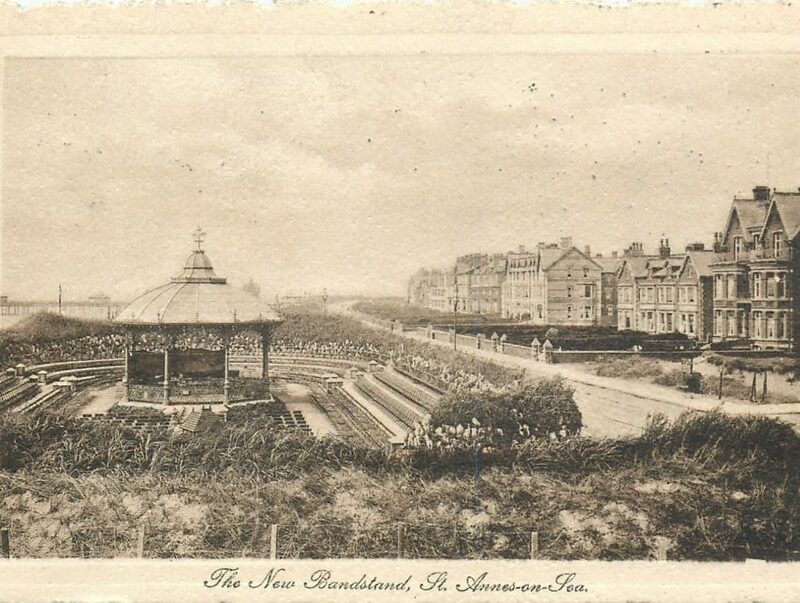 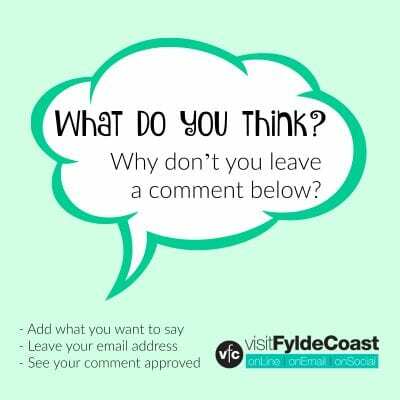 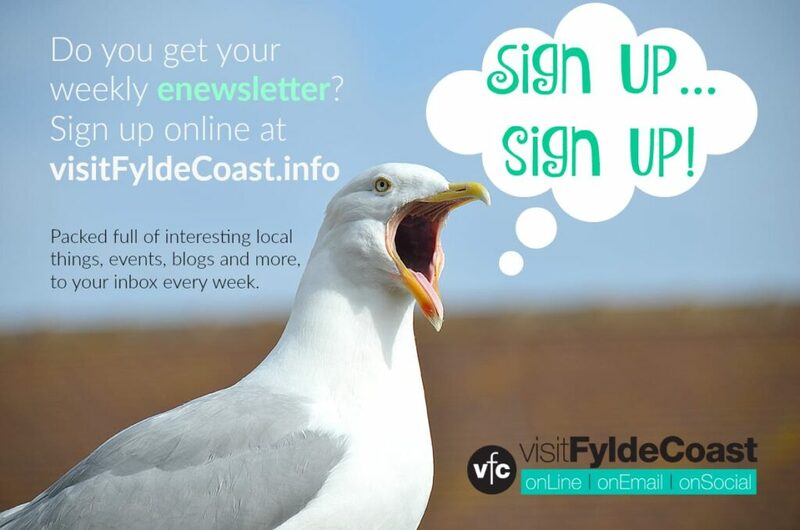 See how many features you still recognise today, and see how this town grew and developed over the years. 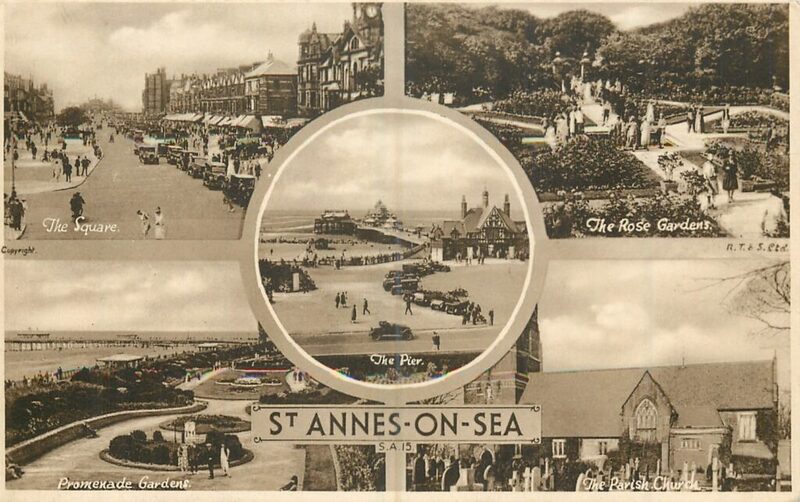 There’s more about the history of St Annes here.